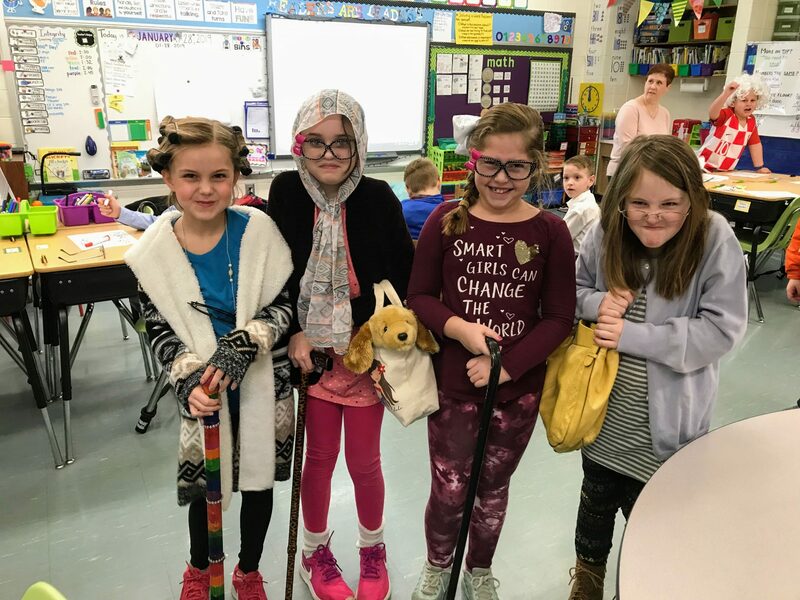 Pictured above: To celebrate the 100th day of school last week, Wohlwend Elementary students dressed like 100-year-olds. To celebrate the 100th day of school last week, Wohlwend Elementary students dressed like 100-year-olds. Across Oakville at Blades Elementary, classes celebrated the milestone by reading 100 books, searching for 100 things or doing 100 exercises, and Principal Jeremy Booker tried to greet every classroom in 100 seconds.